Defective 3M Combat Arms Earplugs May be the Cause. Earplugs may now have been linked to hearing loss and tinnitus in veterans who were in active duty from the years 2003-2015. The defective product associated with the aforementioned conditions are The Combat Arms Earplugs (CAEv2) that were issued to military service members from 2003 to 2015 for use both domestically and during deployment, including combat zones in Iraq and Afghanistan. CAEv2 were the only dual-sided earplugs in use by the military, with one side said to allow low-level sounds such as commands to be heard and the other said to offer more complete hearing protection. The CAEv2 were commonly known as Christmas tree earplugs because of their shape. In a lawsuit that just settled this past January, 3M has agreed to pay the United States government 9.1 million dollars to resolve allegations that it knowingly supplied the government with defective earplugs. The United States government has stated that this defective product may have cost billions of dollars in medical care related to hearing loss and tinnitus in the military, as hearing loss and tinnitus are the most prevalent service-connected disabilities of all compensation recipients among Veterans. The case is captioned United States ex rel. Moldex-Metric v. 3M Company, case number 3:16-cv-1533-MBS (DSC) . 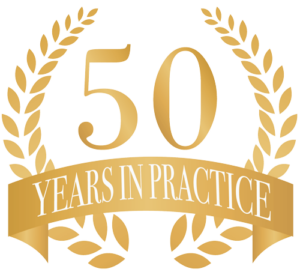 The claims resolved by the settlement are allegations only, and there has been no determination of liability. There has also been an association with tinnitus and PTSD. 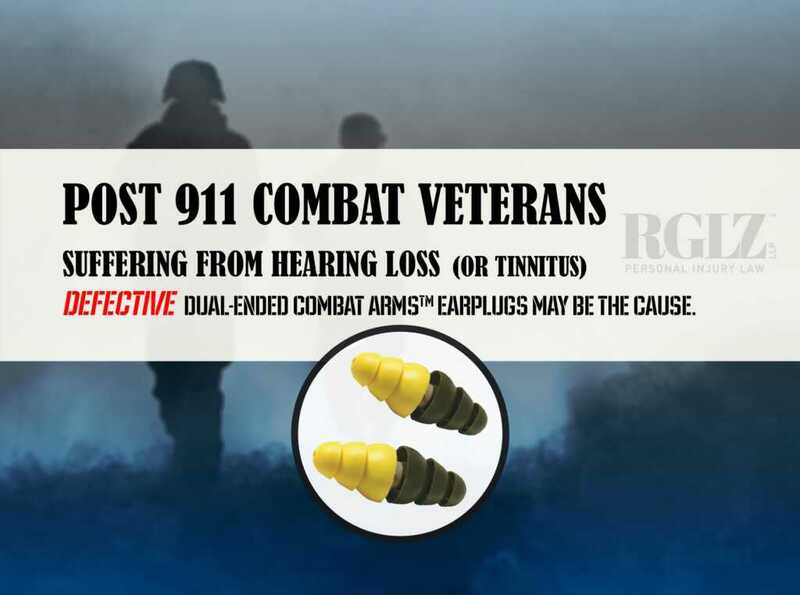 If you have suffered hearing loss or tinnitus as a result of your service while in any branch of the United States Military, and were issued the defective 3M Combat Arms Earplugs (CAEv2), please contact our office and speak with an attorney directly about your injuries. Please fill out the form below if you were in the military from the years 2003-2015, are suffering from hearing loss or tinnitus and were issued Combat Ear Plugs.